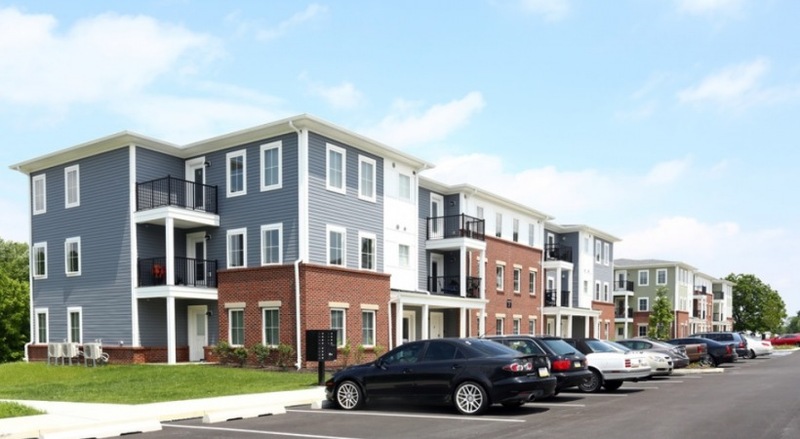 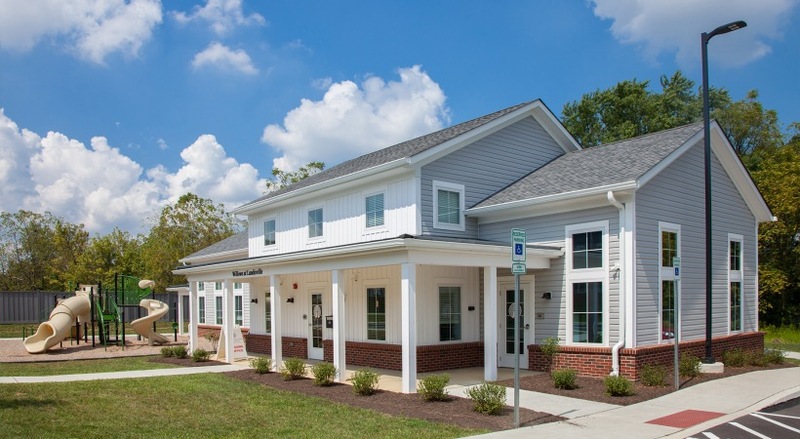 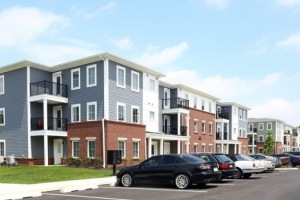 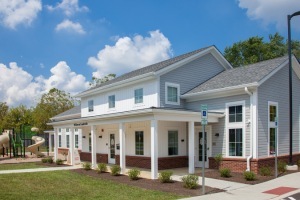 The Willows at Landisville is a 60-unit mixed-income rental community located in East Hempfield Township, Lancaster County, PA. 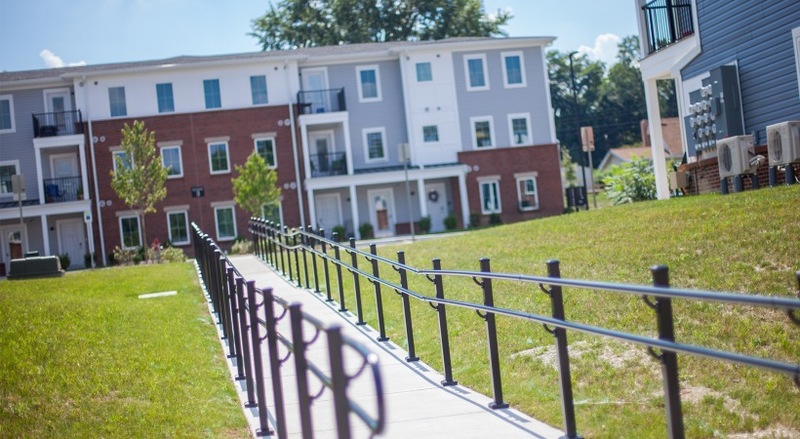 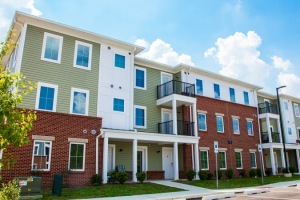 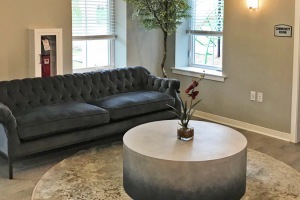 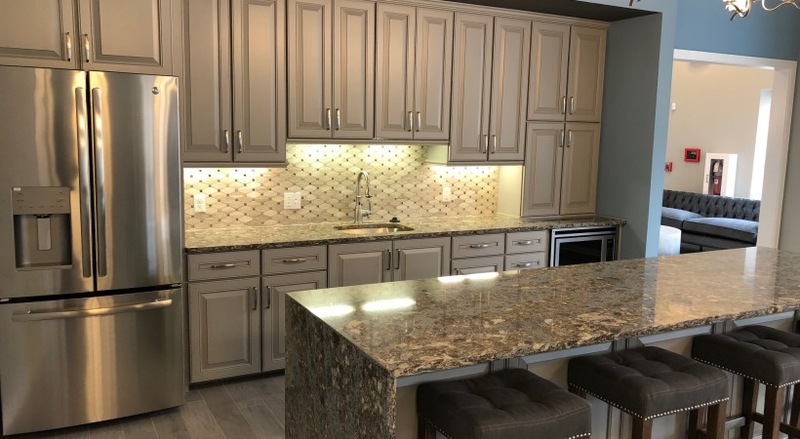 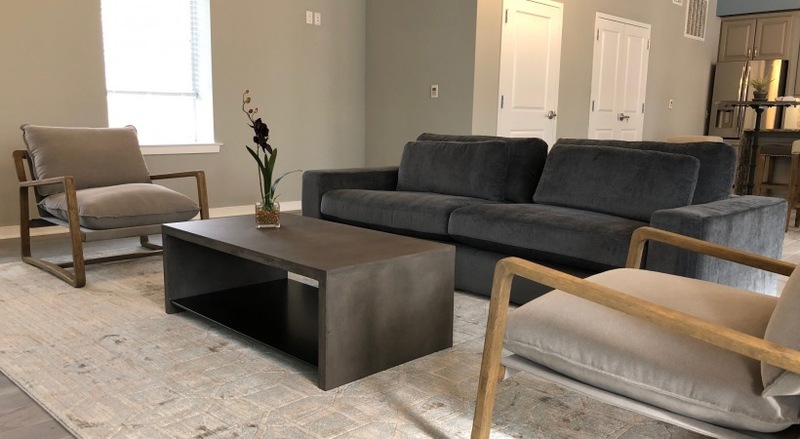 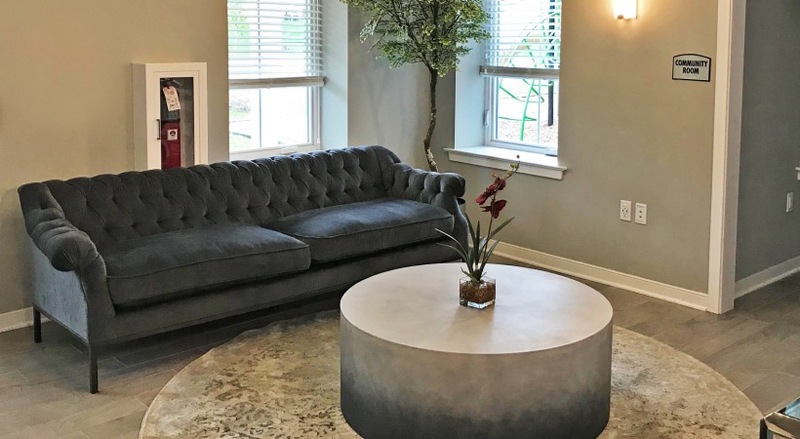 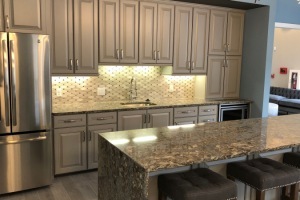 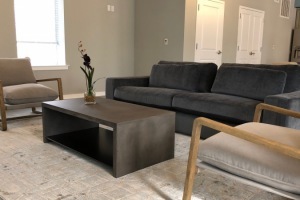 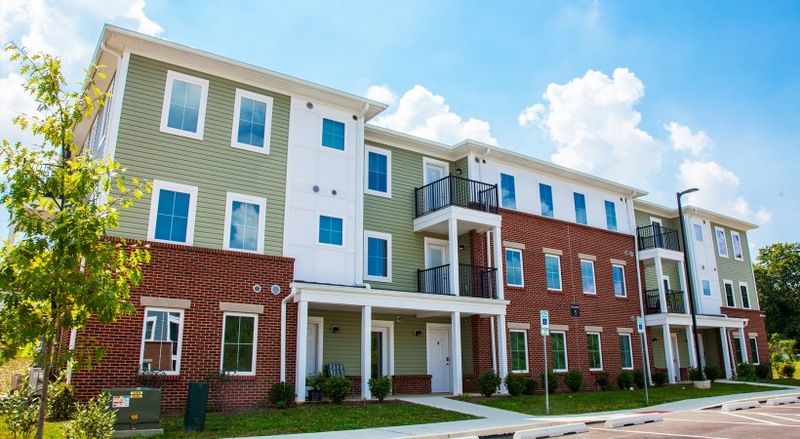 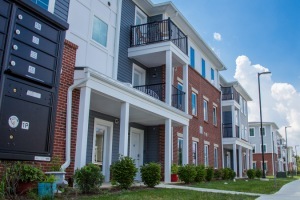 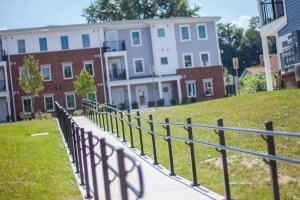 The community offers one, two, and three bedroom apartments with spacious floorplan layouts, fully-equipped kitchens, washers and dryers, and energy efficient appliances and finishes. 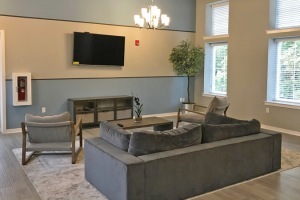 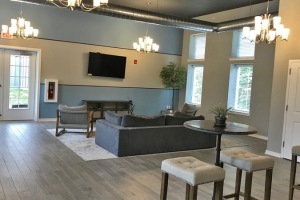 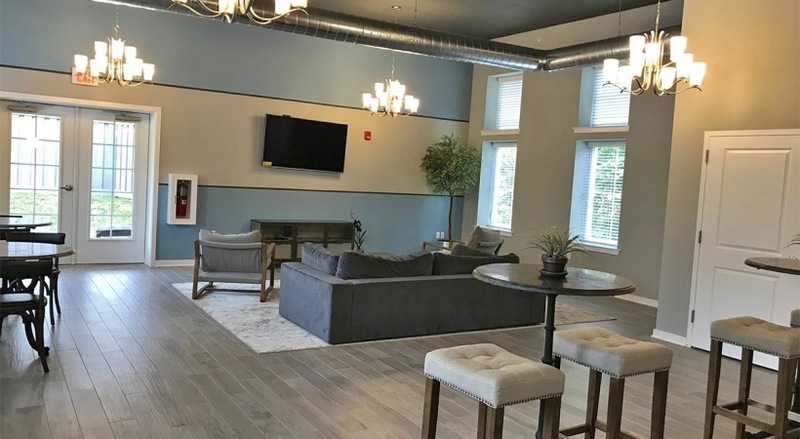 Features include a resident lounge, fitness center, playground, off-street parking, storage space, and on-site management. 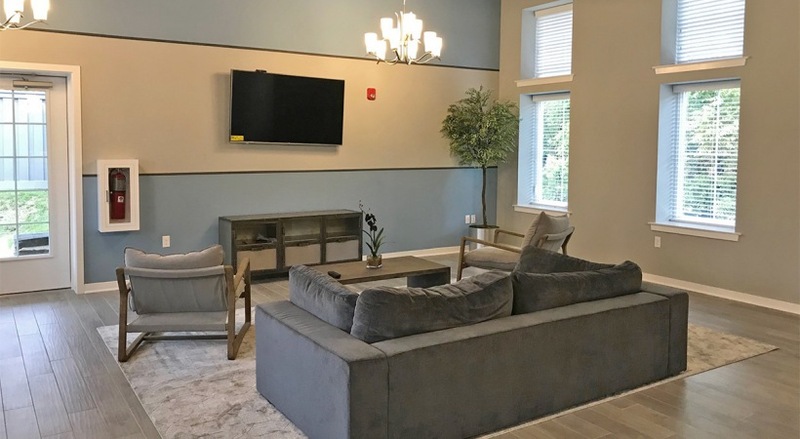 Additionally, the property is adjacent to Amos Herr Park and has walking trails connecting to the park as well as ample green space for resident activities. 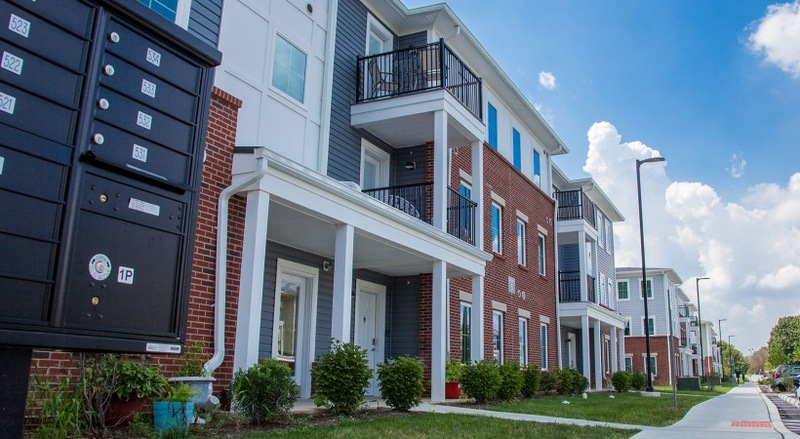 The community contains a mix of market rate and income restricted rentals, as well as accessible units and resident service programs.